When authorities shut-down the Web’s most popular file-sharing site last month, the impact was felt by more than just the entertainment biz execs who said that the industry suffered $500 million in lost profits. 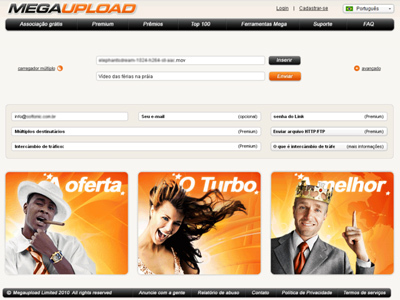 Roughly 150 million account holders were left in the dark by the closing of Megaupload. 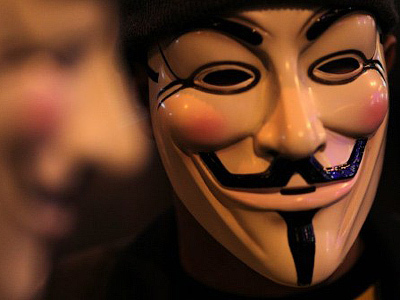 The shutting down of the site and the subsequent imprisonment of its founder might make some sharers of illegal materials think twice about pirating music and movies. 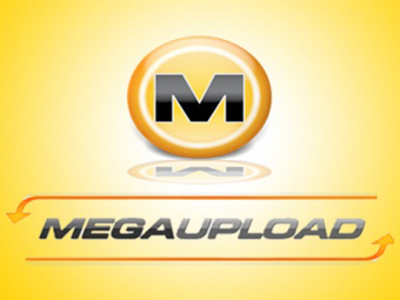 Being the biggest file hosting site of its kind on the Web, however, Megaupload provided legitimate services to clients with paid accounts that have since suffered as well. 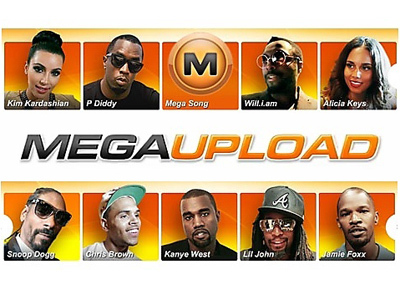 At one point Megaupload was among the top-20 most popular sites on the Web, and operated in part by selling subscriptions to users so that they’d be able to use the site as a storage locker of sorts for their own material. 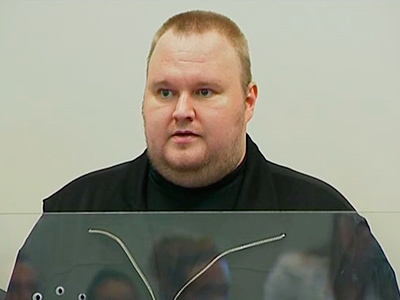 As authorities paint the federal crack-down of Megaupload and indictment of founder Kim Dotcom as a step in thwarting piracy, legitimate users of the site have been unable to access their content nearly three weeks after the shut-down of the site. With potentially billions of personal files any moment away from permanent purging, the Electronic Frontier Foundation says that they will fight to help users once again be able to access their own data. Citing users who employed Megaupload as a storage locker for personal and permitted material, the EFF adds that the government is on the verge of causing millions of users to be left forever unable to access their own content. “The government should try to avoid this kind of collateral damage, not create it,” writes the EFF. As the government considers what route they will take with the massive loot of material on Megaupload’s servers, the EFF is partnering with one the website’s hosting companies in hopes that they will be able to return files to users who rightfully own them. In conjunction with the hosting company Carpathia, the EFF has launched MegaRetrieval.com, a site where former users of the now defunct file-sharing site can appeal to have their own data retriever. “EFF is troubled that so many lawful users of Megaupload.com had their property taken from them without warning and that the government has taken no steps to help them. We think it's important that these users have their voices heard as this process moves forward,” the foundation says. 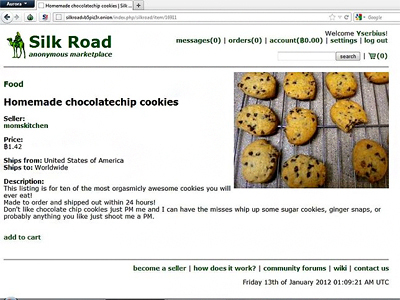 Ira Rothken, an attorney for Megaupload, explains to Wired that the US government has frozen the website’s assets, thus leaving the company unable to pay their hosting bills. He says he is in negotiations with authorities so that the company can “deliver consumer data back to consumers” but cannot promise how soon he'll be able to come through — or with how much. As of now, Carpathia and another hosting company used by Megaupload, Cogent, say they will not purge the data on their servers for two weeks. The EFF says that the government has already finished its investigation of the material hosted on the servers of both Carpathia and Cogent and they are free to delete the content hosted on there as Megaupload cannot afford to pay their bills. Both companies have agreed to wait though, in hopes that users losing personal data will be able to recover material through MegaRetrieval. “We're very pleased that both Cogent and Carpathia have agreed not to destroy the users' data for the time being,” EFF spokeswoman Rebecca Jeschke tells the Washington Post. While the fate of files uploaded by millions of users is in the hands of the federal government, a select few have much more at stake. 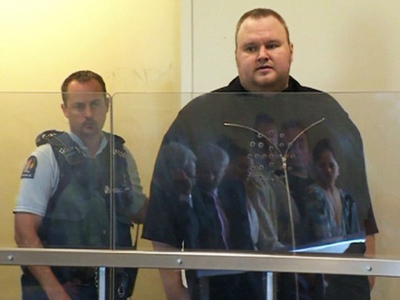 More than half a dozen people allegedly linked to Megaupload have been arrested by authorities, and founder Kim Dotcom is currently behind bars as the US attempts to extradite him to America for charges.